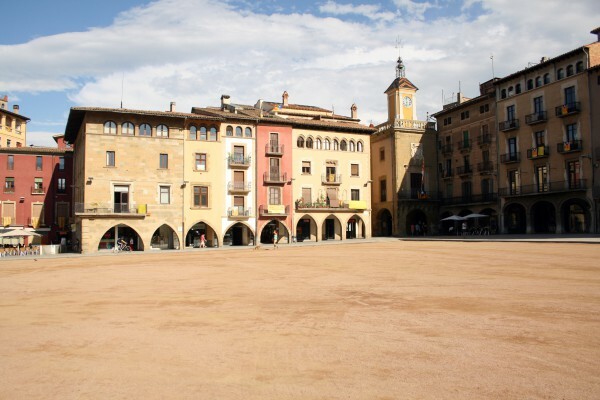 Capital Osona region is known for its cuisine and its weekly market in the square that takes place on Tuesdays and Saturdays. 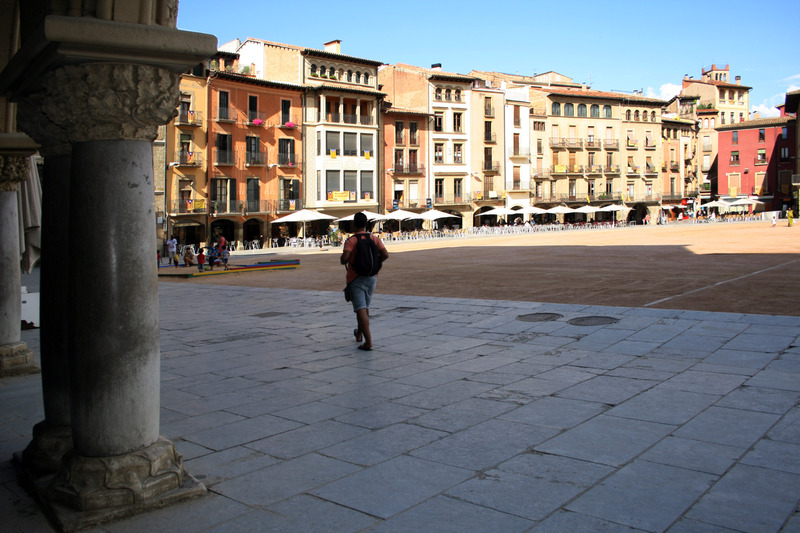 Walking through the narrow streets of the old town you can enjoy remarkable buildings of all periods and styles such as Vic Cathedral and the Roman temple and its famous square. 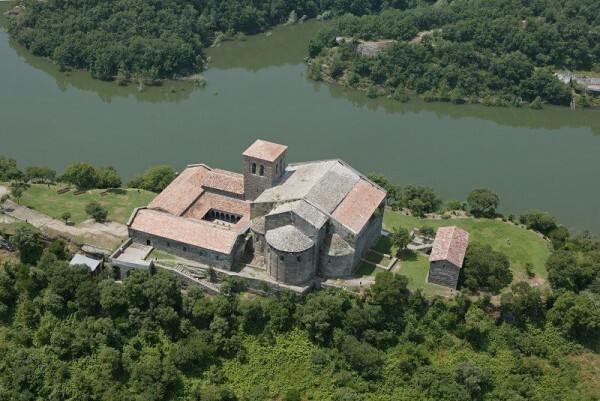 Monastery of Sant Pere de Casserres, one of the most important monuments of Catalan Romanesque architecture, it is the only monastery of the Benedictine order founded in the Osona. 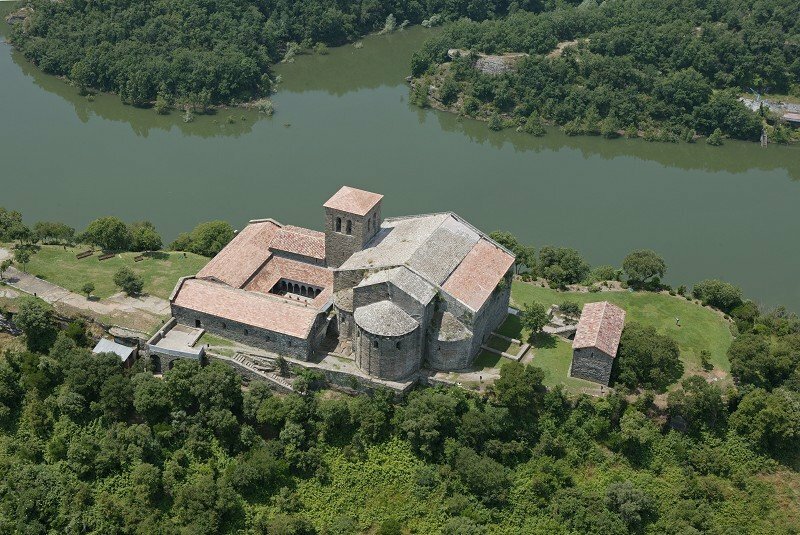 Today the monastery houses a permanent exhibition on the life of the monks interpreted in Casserres by museum management that allows us to know how people lived in a monastery in the eleventh century. You can make visits throughout the year and Saturdays in July if organized activities for all ages, including concerts and performances. There is a bar, restaurant, shop and library. If you arrive by car or on foot. 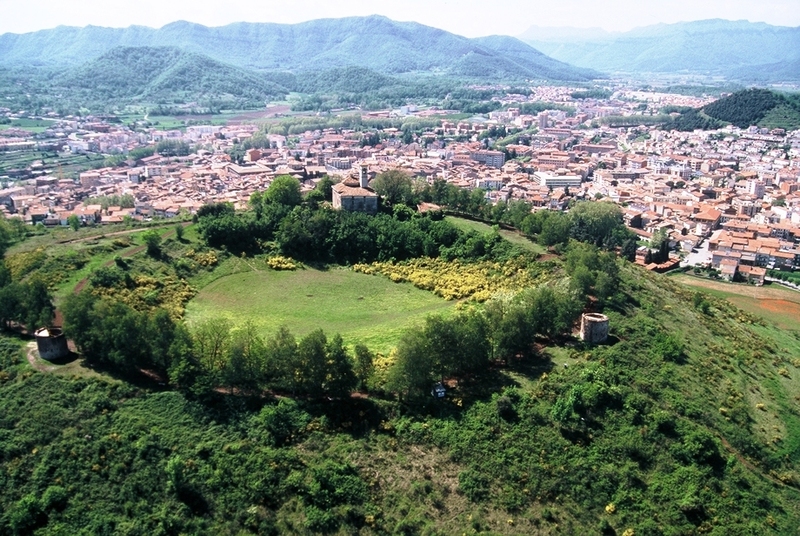 Capital of Garrotxa region is known for its natural beauty and part of the Garrotxa Volcanic Zone Natural Park. In the municipality of Olot there are four volcanoes Montolivet, Montsacopa Garrinada and Bisaroques. Around Olot can also enjoy a rich natural heritage with numerous springs, wetlands and Moixina of God, the Beech in Jordan, the volcanoes of Santa Margarida, which has a large crater with a chapel center and Croscat.